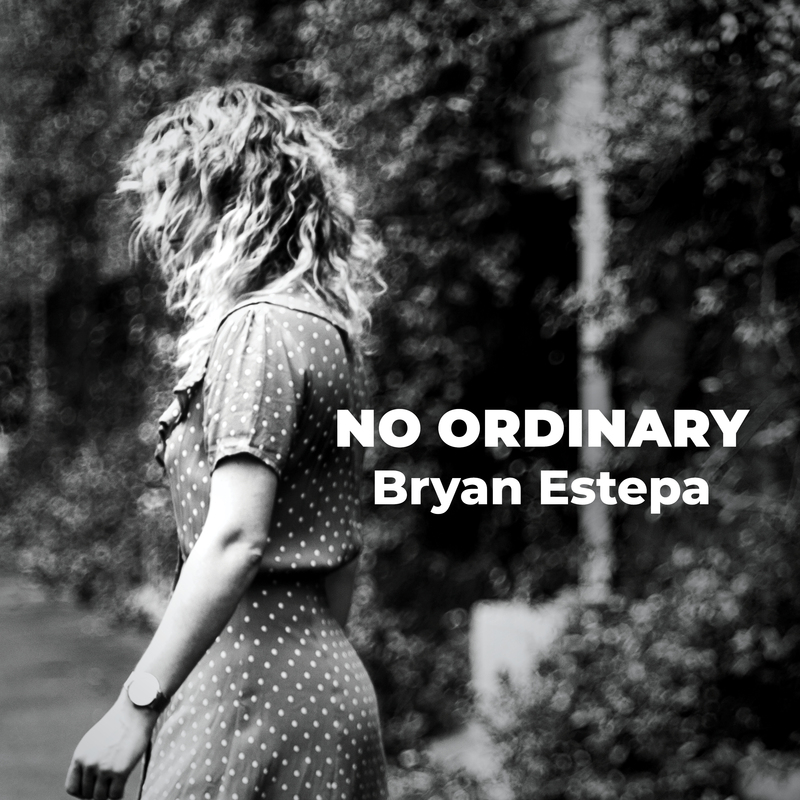 One of Sydney, Australia’s best-kept secrets, Estepa has reached a new level of maturity as a songwriter with this carefully-crafted collection of songs that holds the power to lift the heaviest heart with lyrics that are simple but wise, and melodies that are catchy but thoughtfully composed. His musical influences are across the map, ranging from Muddy Waters to 90’s Alternative music and Hall & Oates, but his constant go-to artists are The Beatles and their respective solo projects, Neil Young, The Beach Boys, The Band, You Am I, and Elliott Smith. The Beatles are very evident in the sound of “Every Little Thing, ” especially in songs like ‘Count Your Blessings’ and ‘Object of My Disaffection’ with catchy, repeating melodies well-balanced with complex harmonies. Likened to a cross between Alt-Country and Power Pop, Estepa calls himself simply a singer-songwriter, citing more recent inspirations as Brian Wilson, Ryan Adams and Wilco, the latter of which, incidentally, would be one of Estepa’s dream collaborators. The other would have been the late great Beatle, George Harrison. Currently Estepa is working with two talented Sydney musicians who call themselves The Tempe Two, consisting of Dave Keys on bass, and Russell Crawford on drums. While they often back him for performances and for recordings, Estepa continues to perform as a solo artist. His strongest feat of songwriting to date, ‘Every Little Thing’ holds appeal for anyone seeking a satisfying listening experience of thoughtful lyrics, memorable melodies and rich layers of well-rendered harmonies. Every Little Thing by Bryan Estepa & The Tempe Two is available in major digital stores and streaming sites worldwide under Lilystars Records and in CD format under Rock Indiana Records.